This is just out of ‘line’. 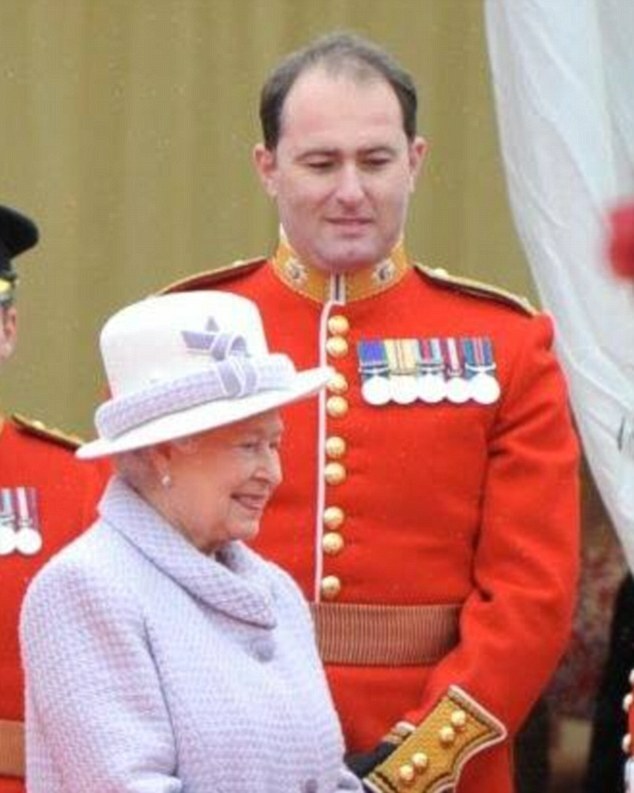 This Queen’s guard is living life on the sword edge it seems, after he was filmed allegedly snorting a line of white powder from a ceremonial sword while on-duty at St James’s Palace. 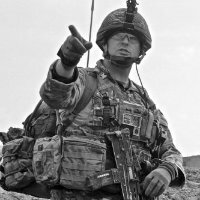 It looks like Major James Coleby is majorly fucked as the Ministry of Defence have confirmed the launch of an investigation into the incident. The video of the Coldstream Guards’ officer was filmed inside the Officers’ Mess during an alcohol-fuelled session last Monday evening, the Daily Mail reports. This 30-second incriminating video was taken by Lieutenant Charles McLean, 27, who later accidentally posted it on a messaging service for personnel…he ‘dropped’ him in it! How much? Two inches? You want two inches of that? If you get rid of that I’ll be mightily impressed. Major Coleby, who served in Iraq and Afghanistan, was reportedly the most senior member of staff on duty at the time, in charge of 15 men at the Palace. This behaviour is both highly worrying and acutely embarrassing for the British Army. Officers are there to set an example. St James’s palace in central London is home to two Princesses, Eugenie and Beatrice, who are not believed to have been home at the time.